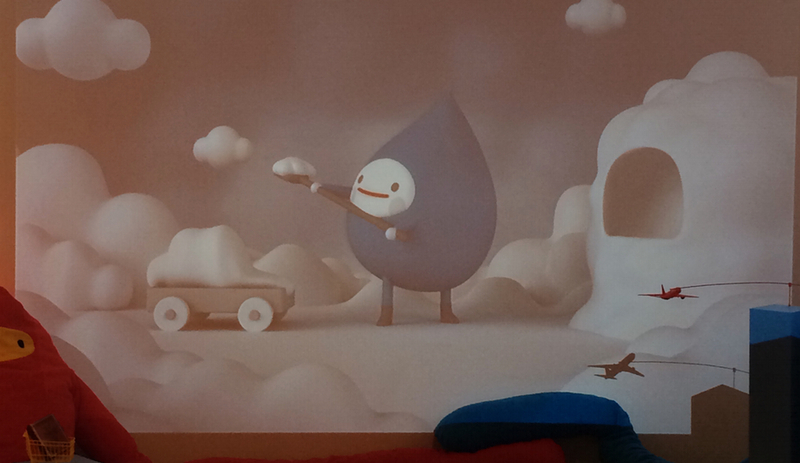 Cloudy, an animated short film by FriendsWithYou. 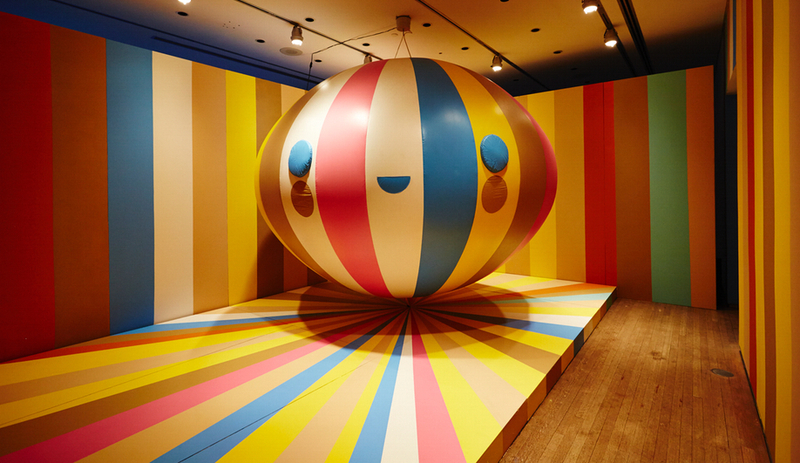 At Toronto’s Design Exchange, a show co-curated by music and fashion mogul Pharrell Williams is bursting with collectible designer toys brimming with character and mischief. At This Is Not a Toy, your jaw might drop upon seeing a metre-wide entity called The Simple Things. 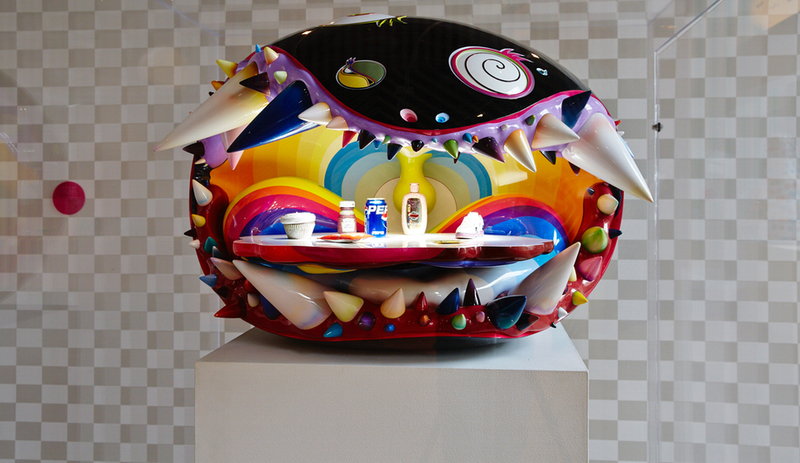 This cabinet of sorts takes the form of a cartoonish monster head whose toothy, open mouth displays the favourite things of recording artist and guest curator Pharrell Williams – a Heinz ketchup bottle, a can of Pepsi, a sneaker, Johnson & Johnson hand cream and a cupcake – scaled down and replicated in jewel-covered forms. It’s a bling toy, and an esoteric artwork. 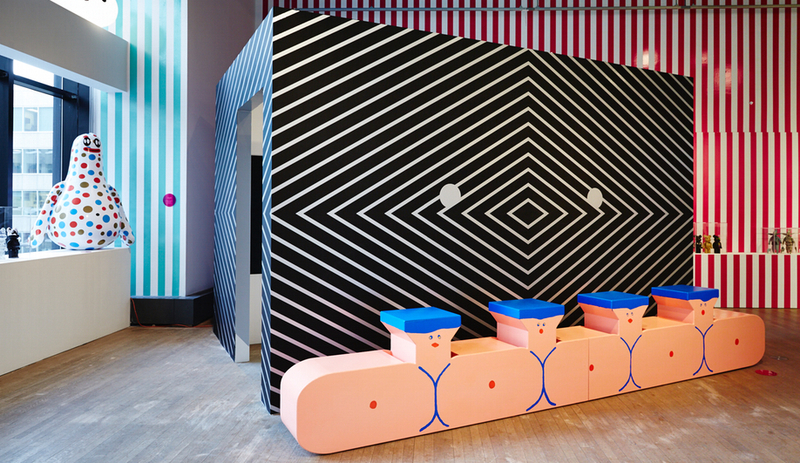 Approximately 200 objets d’art by 18 artists and collectives are lovingly displayed in the Design Exchange‘s 405-square-metre gallery space, which is clad in eye-popping vinyl graphics custom-created by Blok Design. 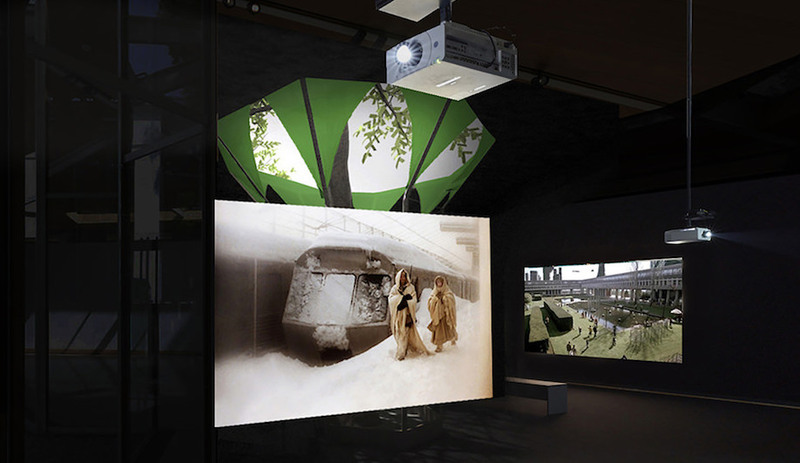 In a material palette that encompasses everything from vinyl and fibreglass to acrylic paint on canvas, Afromosia wood and plush fabric, the displayed objects include figures standing two and four feet tall, massive paintings, video installation, furniture, plush toys, jewel-sized multiples and gem-encrusted sculpture. Whether larger than life or palm-sized, the figures range from entry-level and affordable to one-of-a-kind private commissions. There are the highly collectible platform toys – unembellished miniatures that artists and DIYers are invited to paint and complete – that were first introduced in the 1990s. Then there are riffs on iconic animated characters, like Mickey Mouse and Astro Boy, and toys that assume various super powers, anime-esque features and allusions to street culture and hip hop. 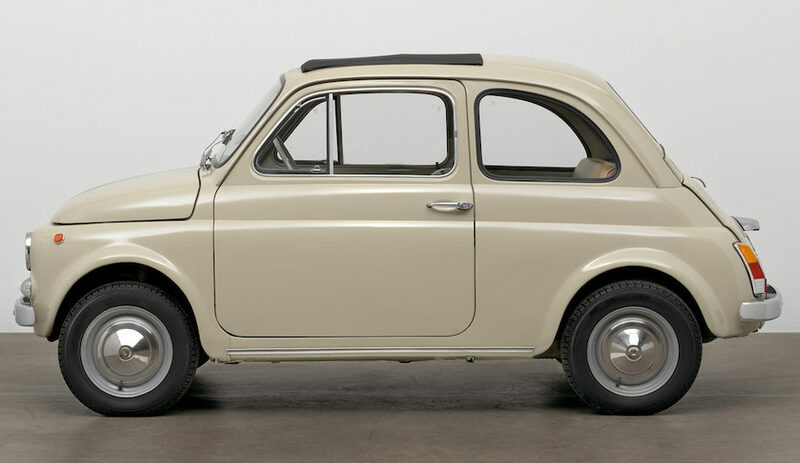 The works are undeniably likeable. They’re familiar, relatable, and character-driven – all of them are emotive, their personalities discernible by facial expressions or stance. Collectors often follow particular toy designers and painters, the urban vinyl pieces acting as their gateway to contemporary art. Instrumental in connecting the Design Exchange to this world, Pharrell Williams first became fascinated by designer toys through his connections to the Japanese artists Nigo (of A Bathing Ape) and Takashi Murakami. The latter’s giant bulbous cartoony figures have filled Versailles Palace, and his flower and eye motifs have decorated Louis Vuitton’s best-selling handbag. 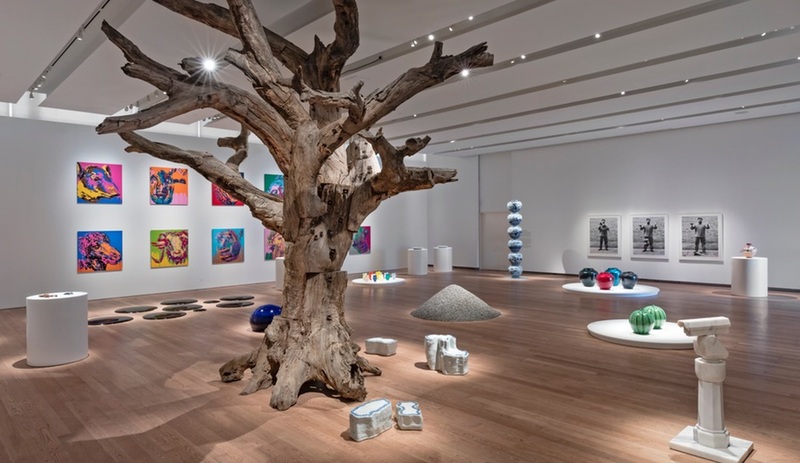 Williams soon learned about more artists blurring the line between high and low brow and began to collect works by KAWS, Bill McMullen and FriendsWithYou – all of whom also became friends. 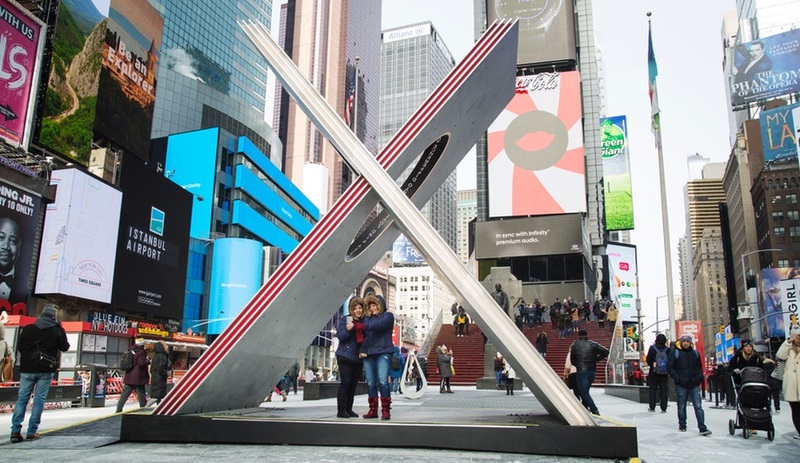 Once these artists signed on to exhibit, the collectors followed suit and shipped pieces from their homes to Toronto. 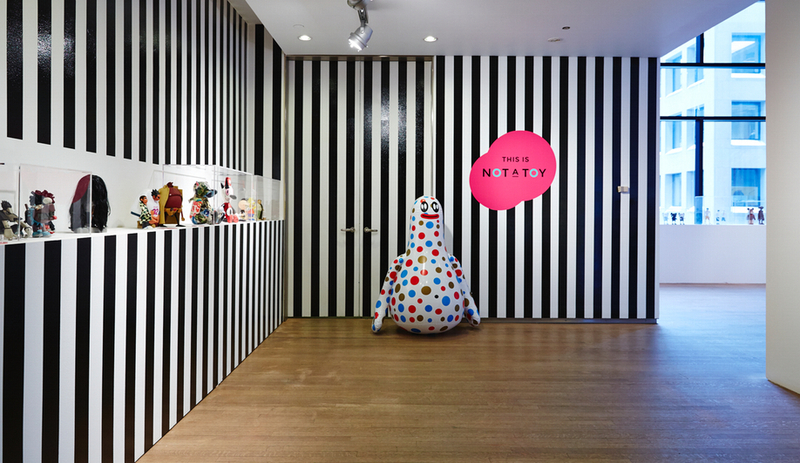 The artworks came in from all over the world, including from the homes of Williams (Milo on Rocking Horse), fashion guru Jeanne Beker (Chanel Brick Bear) and the artists’ own archives (KAWS’ Companion and FriendsWithYou’s Sonic Goo). 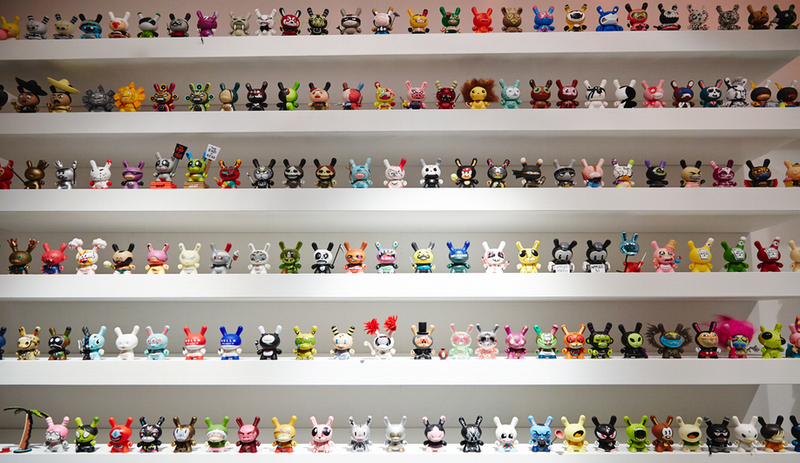 Also on site: an installation of Kidrobot’s 45-centimetre tall Munny dolls customized by 10 leading Canadian designers, including Castor Design – which carved its Munny from marble. 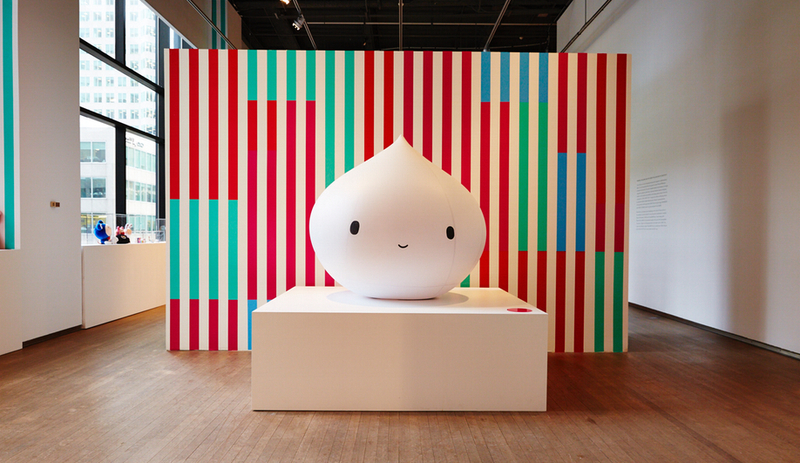 This is Not a Toy runs until May 19 at the Design Exchange.